The Washington Capitals, who finished the regular season as the NHL's best club, will enter the second round of the playoffs with the best odds to win. 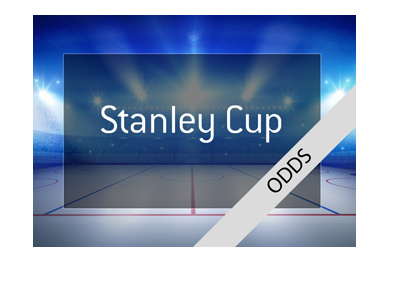 Their long-time nemesis, the Pittsburgh Penguins, enter the second round with the second best odds to win, while the Anaheim Ducks and Edmonton Oilers follow closely behind. 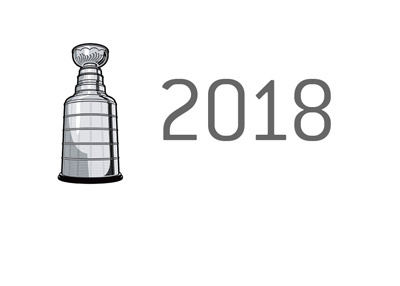 It's interesting to note that the Penguins and Capitals are squaring off in the second round, which means that one of the two clubs will be going home. 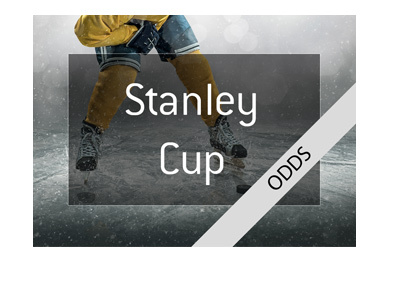 It's interesting to note that the top four teams in terms of odds are playing each other in the second round, as the Capitals are taking on the Penguins, while the Oilers are playing host to the Ducks. In terms of value, I think that we have to look to the contest between the Nashville Predators and St. Louis Blues. 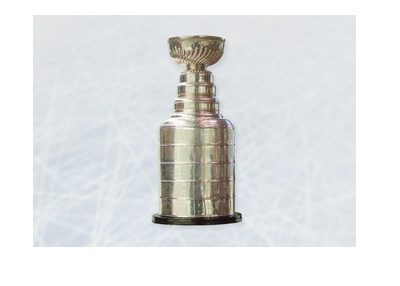 The winner of this series will be in the Western Conference against the winner of the Oilers/Ducks. In my opinion, both the Predators and Blues would win a series against either the Ducks or Oilers. The Predators and Blues both looked extremely impressive in their first round series, with the Predators taking out the Black Hawks in four straight and the Blues dispatching of Minnesota in 5. Both of these teams have strong goaltending and balanced teams, and both could make significant runs. By taking both the Preds and Blues to win, a $100 wager would yield a total profit of $287.10 if either club won the Stanley Cup. I like those odds very much given that one of the two teams is guaranteed to make an appearance in the conference finals. The most interesting series of the second round will likely be the Penguins vs the Capitals, as the Capitals have consistently underperformed in the playoffs, while Sidney Crosby is a proven winner. The Capitals have a very deep, balanced and well-coached team, however - is this finally going to be their breakthrough year?